 West Central Initiative (WCI) has been awarded a Bush Foundation Leadership Network Grant for its Creative Action Network. 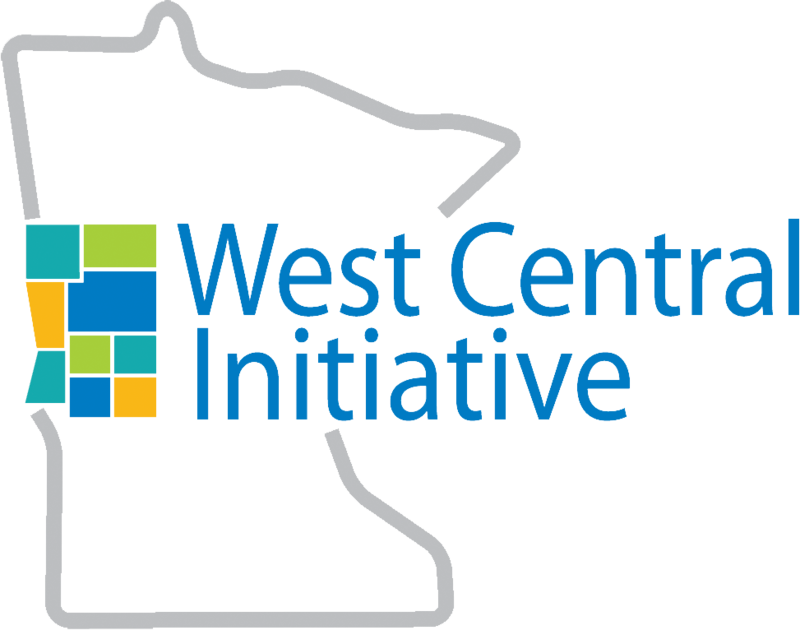 WCI will work with Springboard for the Arts and the University of Minnesota Extension to provide a series of arts-based workshops for alumni of WCI’s West Central Leadership Academy. The goal is to form a support network of leaders to help inspire creative action in their communities. The Bush Foundation’s investment in building the capacity of individuals through fellowships began in 1965. Since then, more than 2,200 Bush Fellows and Native Nation Rebuilders have reshaped every aspect of the region from government to education to art to social services to business. Creating the Leadership Network Grant Program in 2014 was a natural extension of the Foundation’s fellowship work. These grants will ensure leaders have a more options to discover and develop the skills and support they need to become more effective leaders. The Bush Foundation will award nearly $1.7 million to 12 organizations in Minnesota, North Dakota, South Dakota, and the 23 Native nations that share the same geography, through its Leadership Network Grant program. The full list of Leadership Network Grant recipients can be found at 2014LNGGrants /.